Srinagar, Jan 12 : With two persons infected with swine flu virus dying at SMHS hospital here, the death toll so far this season due to H1N1 has reached to 11. 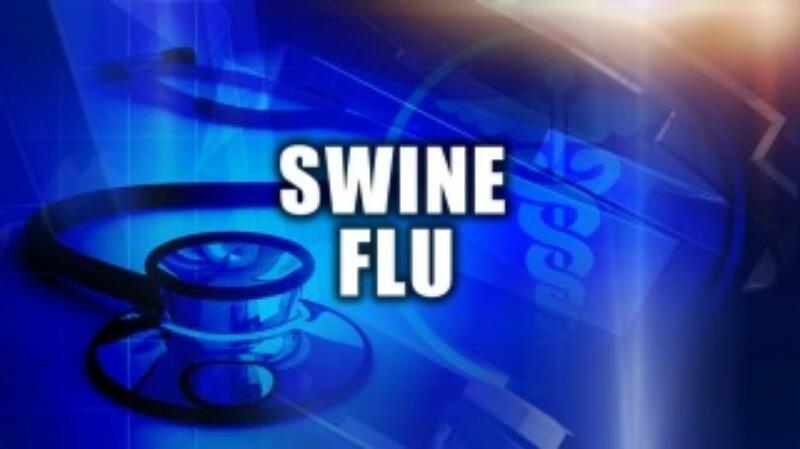 There is also one patient admitted to the hospital with the H3N2 virus. Of the death, two occurred at SMHS while others at SKIMS Soura. Confirming the deaths, Dr Saleem Tak, MS SMHS told GNS that three patients were admitted with H1N1 infection last week and two among them died and one was undergoing treatment. He is stable, the medical superintendent said. He said one patient is admitted with H2N3. Confirming the details, Dr Farooq Jan Medical Superintendent SKIMS said that so far nine people have died due to H1N1 since September at the only tertiary care hospital. “Total 50 patients were admitted and 42 were discharged and presently 8 are undergoing treatment,” he said. The Doctors Association Kashmir (DAK) has already advised people to take precautions to protect themselves from the flu. “Simple precautions would help prevent the spread of flu,” said DAK President and flu expert Dr Nisar-ul-Hassan. “Swine flu, also known as H1N1 virus is a contagious viral infection of the respiratory tract that spreads from person to person through the inhalation of respiratory droplets. Symptoms of flu include fever, cough, sore throat, runny nose and body aches,” he said.